It may not be at all well known but heartworm can have very serious consequences for your pet. Knowing what you’re looking for and what to do should you think your pet is suffering from this disease is of the utmost importance. Take a look at some of the symptoms and help you need to keep your dog safe and healthy. Of course, if you are any doubt, make sure you see your vet right away and keep your pet insurance up to date. Heartworm Disease is transmitted by mosquito and is a parasite that lives inside the blood vessels of the lungs and in the heart. It is these organs that are generally most affected but it can have secondary consequences for the eyes and other internal organs such as the kidney and liver. 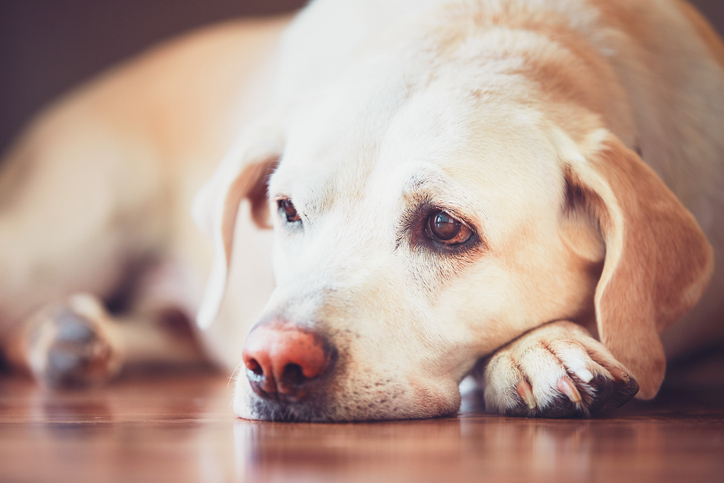 Spotting the symptoms of this disease can prove difficult, but it’s generally a mix of a cough, lethargy, weight loss and lack of appetite that signal your dog has picked up this worm. Vets advise taking your pet at the first sign of any of these symptoms rather than risk waiting and seeing what develops. The disease can have very serious consequences for your pet’s health, so keep a close eye on your pet. Unfortunately, the mosquitoes carrying this parasite are prevalent all over the US and other countries, so avoiding being bitten is hard to do. However, there are things you can do to help prevent being exposed to heavily populated mosquito areas. Certain areas of the world see more mosquito activity than others, so check with your vet if your area is more at risk than others. These include keeping your pet away from areas of standing water and making sure that fly screens are properly secured day and night. Keeping your pet inside in the early evening when mosquitoes are breeding is another sure-fire way of avoiding bites. Unfortunately, the treatment for Heartworm Disease is time-consuming and often expensive. Sufferers are treated with a series of injections, including antibiotics designed to kill off the parasite without bringing any harm to the animal. After medical intervention, the dog owner will be asked to make sure their pet has plenty of rest and limited exercise for several weeks until they are fully recovered. Changes of climate have meant that mosquitoes are now a year-round phenomenon and should be considered a risk throughout all the seasons. Maintaining vigilance and keeping an eye on where your dog is being walked should help prevent the spread of this awful disease. Make sure that your dog is tested annually and consider having preventative injections to stop the parasites from developing. And remember don’t wait for your dog’s symptoms to get worse. This disease can be fatal so don’t take any chances and get them seen right away. 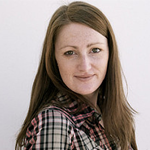 An email marketer and writer at AcademicBrits.com, Adelina Benson works hard to develop marketing strategies for clients. She spends her time editing and proofreading company emails and in her spare time she loves exploring connections with people in her professional life and sharing her knowledge through online seminars and in real life.